creatively christy: Look how cuuuute! 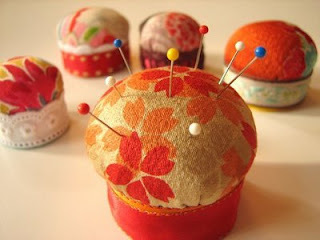 Bottle cap pin cushions! I have to makes some! I found these here. Tee hee. Yes, I am actually constantly working on something! I just really enjoy it.